Following a decades-long partnership, luxury goods magnate François Pinault named Patricia Barbizet the new CEO of Christie’s in 2014. 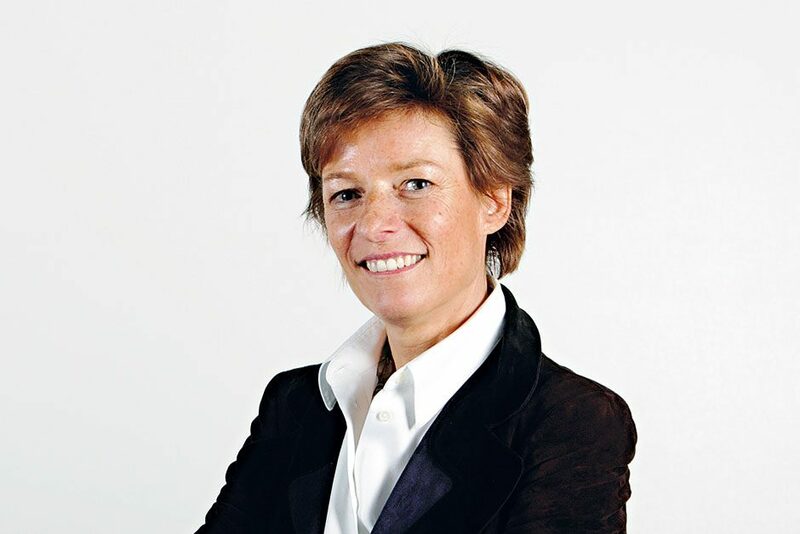 With Christie’s being the biggest auction house in the world, the appointment transformed Barbizet – the company’s first female CEO – into one of the most influential people in the art industry. Barbizet’s appointment was met with some uncertainty as she did not hail from an artistic background, but she has proven her acumen. During her first year at the helm, the firm was responsible for the auctioning of 2015’s three most expensive works, and Barbizet has successfully streamlined the business and introduced successful curated evenings.